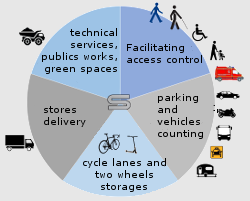 The SEMCO group is happy to inform you of the acquisition of the Sté ACTIS CITY. Since December 2007, this product has become SEMKIOSK, and is now 100% part of the group. 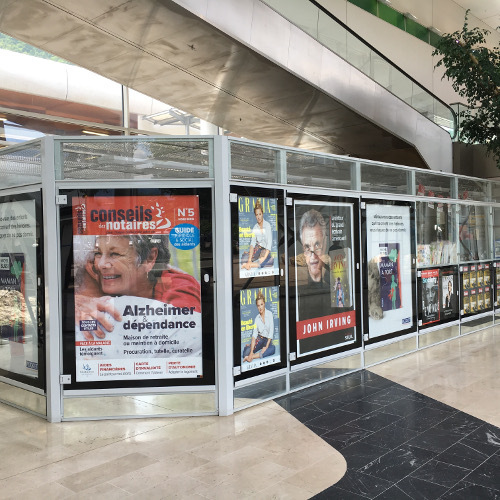 With this acquisition, SEMCO reinforces its position on the urban furniture market and as a supporter of user mobility in public spaces. 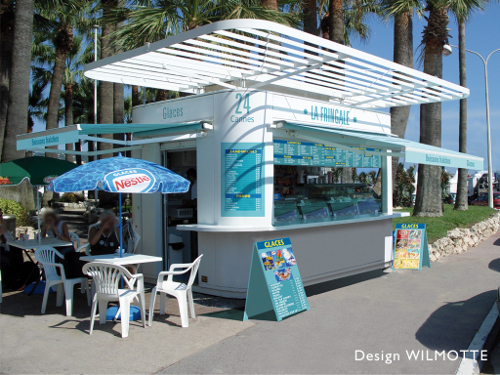 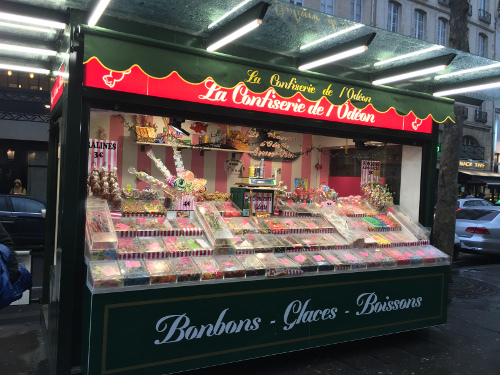 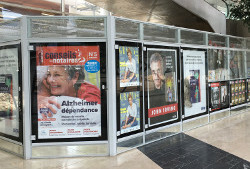 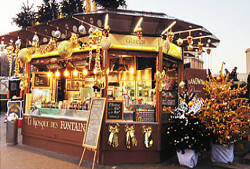 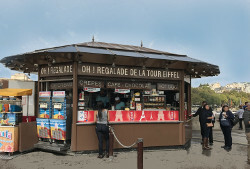 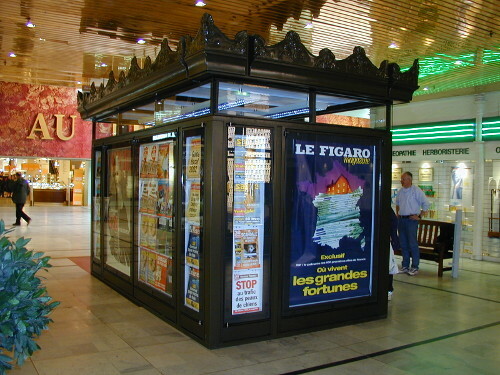 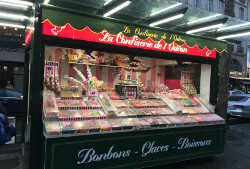 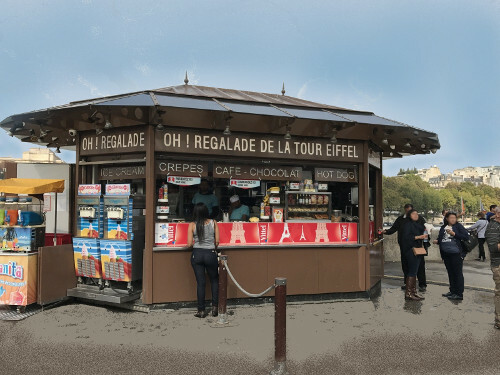 Since 1983, favoured partner of JC DECAUX, SEMKIOSK (previously Actis City), has developed and manufactured over 4000 kiosks throughout the world, destined to the sale of newspapers and magazines, to small catering spaces and other types of services, in Paris and in over 70 major cities around the globe.